I love giveaways, don't you? Every item I give away is something I personally use and love – most likely found on Things Lea Loves. I may even give away one of my very own resources. Want to vote on the next item I give away? 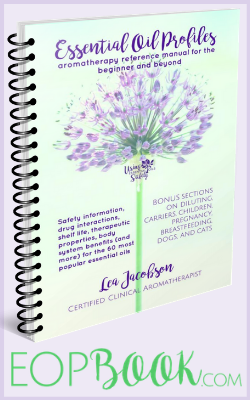 Join our facebook group: Using Essential Oils Safely. 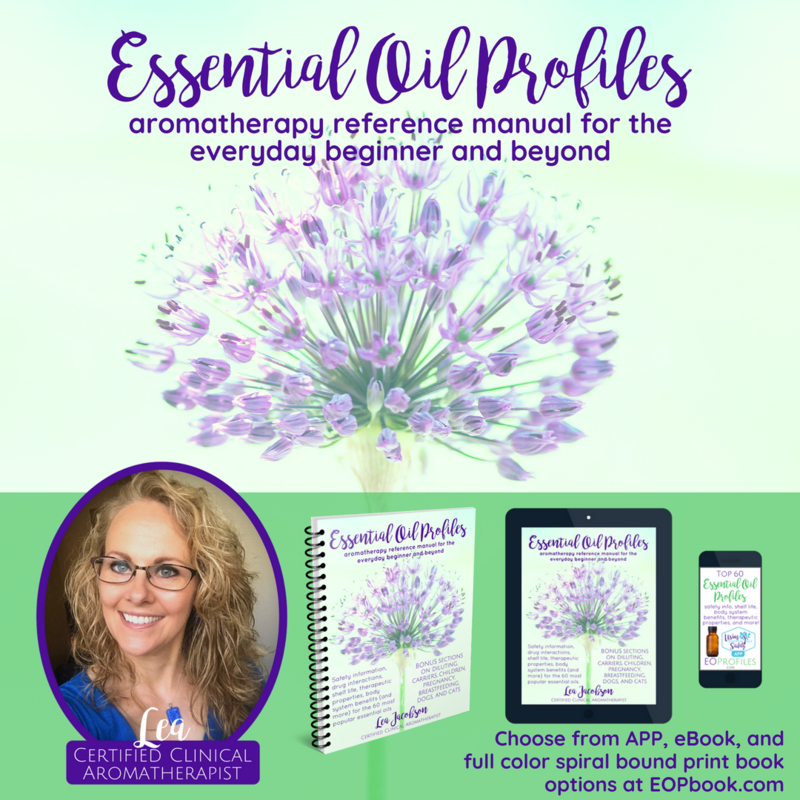 Certified Clinical Aromatherapist, and author of Essential Oil Profiles. I'm excited to host weekly giveaways again! 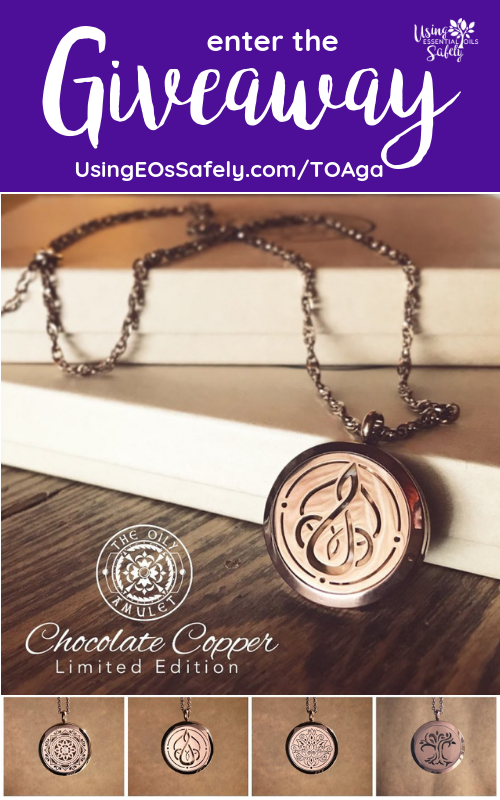 This week the members of the Using Essential Oils Facebook group voted in this poll for me to give away an essential oil diffuser necklace from The Oily Amulet! I have known DeShea (owner of The Oily Amulet) for a few years now – heck, I visited her home and the TOA headquarters last summer. She is not only the awesom-est ginger I know, she has amazing taste and a sharp eye when it comes to choosing quality materials. You are going to have a really hard time choosing just one! I apologize for that. 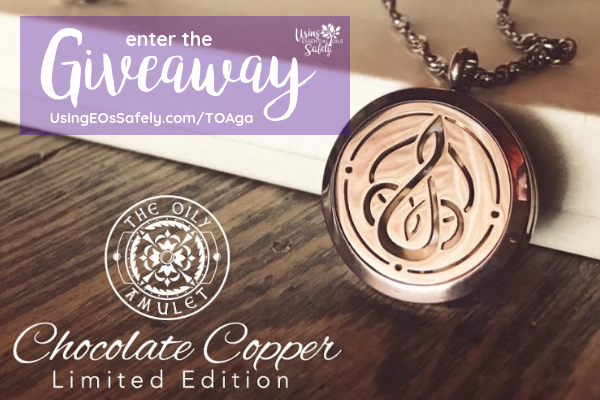 The rules are simple: use the Rafflecopter widget below to enter the giveaway! 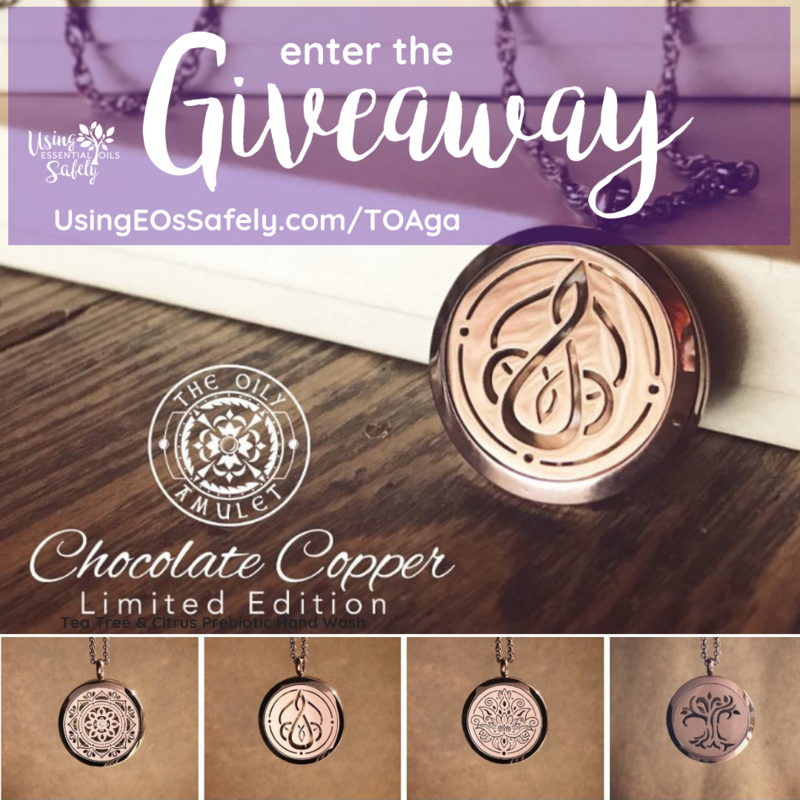 Winner will get their selection of one of the NEW Chocolate Copper essential oil necklaces shipped to a US address.